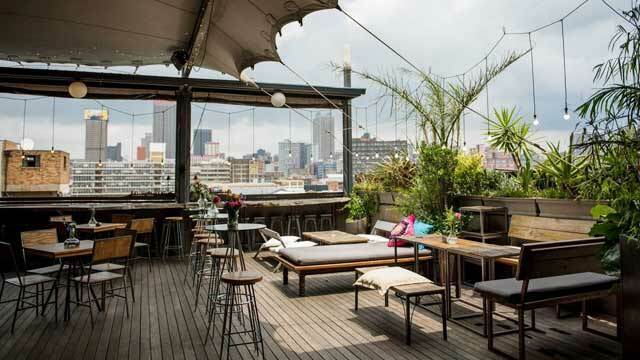 A complete guide to the 3 best rooftop bars in Johannesburg in 2019. 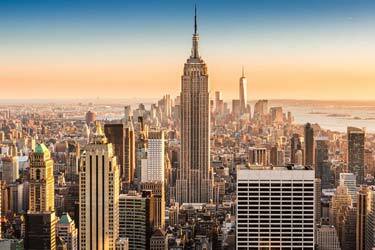 Search for rooftops with all info you need about each place. Opening hours, dress codes, pics, maps and much more. 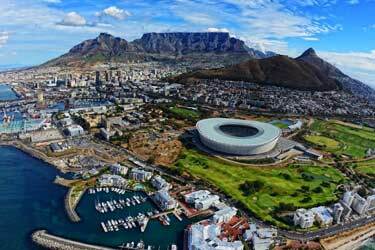 The financial and political center of South Africa attracts many tourists. 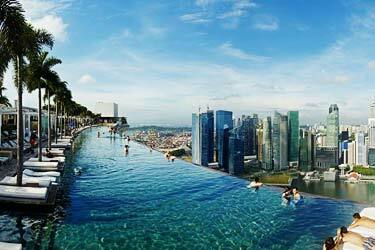 Also, the warm climate and fancy rooftop terraces contributes to make the tourists feel right at home here. A city that’s rooftop friendly all year around. 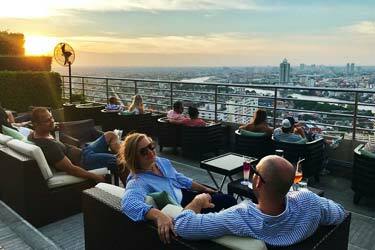 So, which is the best rooftop bar in Johannesburg? 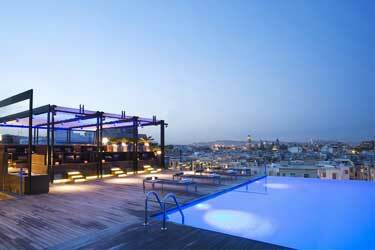 Just scroll down and find the Johannesburg rooftop bar best suited for you. Or use the Johannesburg rooftop map in the bottom right corner. An urban and lush rooftop café and event venue, located on the 5th floor of the Main Change Building in the heart of Maboneng. From this inner city rooftop oasis you get lovely views over the Johannesburg skyline, especially around sunset which is really something extra up here. Closed for private events a few days of the week, the Living room rooftop bar otherwise offers chill weekday vibes and very vibrant weekend gatherings with live music and lots of people. Natural and fresh in setting, which also shine through in the quite large food & drinks menu. 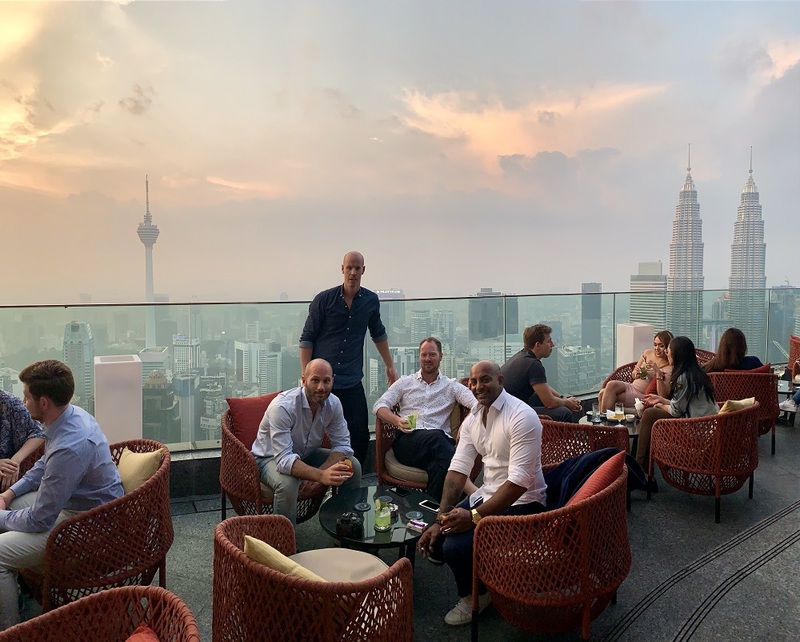 A really exclusive venue and, located on the 22nd floor of South Point Towers, it is the highest point in Braamfontein and comes with amazing 360 views over the City of Gold. With a stylish and luxurious both indoor lounge and large, multi level rooftop terrace, RANDLORDS rooftop is mainly a venue for exclusive corporate and private events. But on selected days it is also open to all for more public parties. 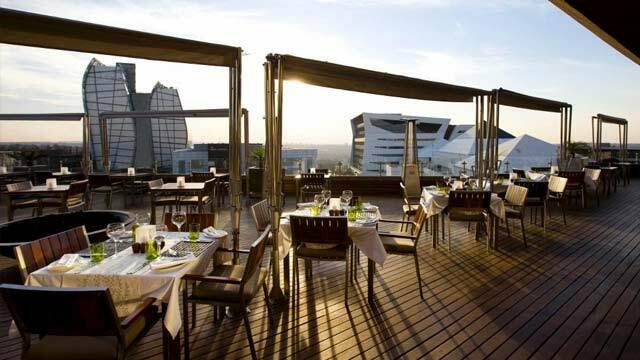 San Deck is an all-day dining and drinking rooftop terrace, situated on the 6th floor of the fabulous Sandton Sun Hotel. Located north of the city center, this large venue offers several unique outdoor spaces and a lovely view over Johannesburg’s economic and lifestyle hub skyline. Open from early morning to late night, here you can enjoy cusine being a fresh take on South African flavours along with a drink menu that also takes inspiration from the local, from wint to signature SAN cocktails. Relaxed and sophisticated vibes, with live DJs Thur-Sun. 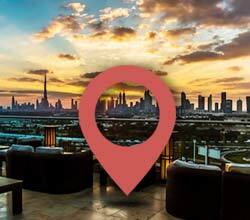 Check out our world map of the best rooftop bars near your location. 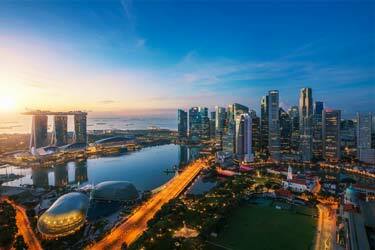 Find the closest rooftop bars! Discover the biggest collection of Johannesburg activities, guided tours and skip-the-line tickets. Anything you want you'll find right here. 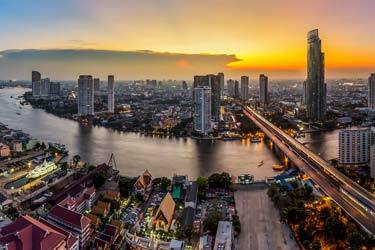 "Banyan Tree offers both a fantastic rooftop bar and a fine rooftop restaurant in Vertigo and Horizon Grill"
Johannesburg has a warm climate all year round with an average temperature of 27 degrees celsius in summer and 20 degrees celsius in winter. As a result the rooftop bars in Johannesburg are open all year round. 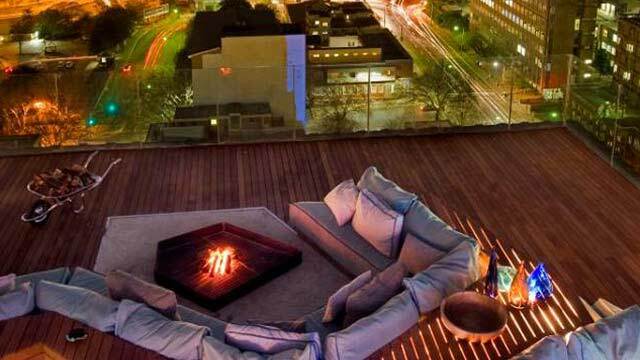 Which are the best rooftops in Johannesburg? The roof terraces here offer breathtaking views of the skyline and the Johannesburg neighborhoods. At most of these great view spots, there's a pleasent atmosphere and nice feeling. Johannesburg is South Africa's largest metropolitan area with about 4.4 million inhabitants. Here you also find Africa's largest and busiest airport, and it is also a gateway in terms of both train and road traffic. The city is situated on a plateau in eastern Africa, 1 753 meters above sea level. The city is fairly divided in terms of classes. Johannesburg is South Africa's main trade - and finance center.